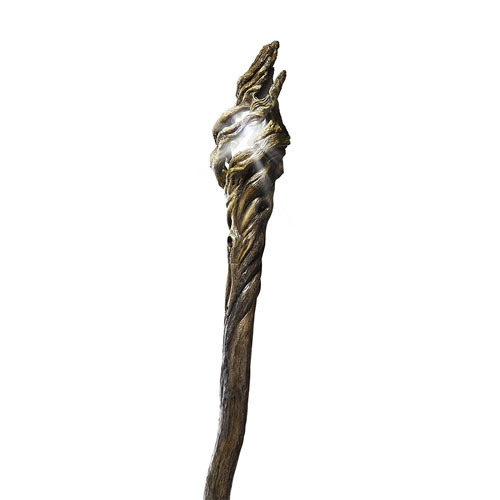 Illuminate the skies with this replica United Cutlery Staff of the Wizard Gandalf. A side button on the staff lights up the crown lattice with a powerful LED light powered by two AA batteries. 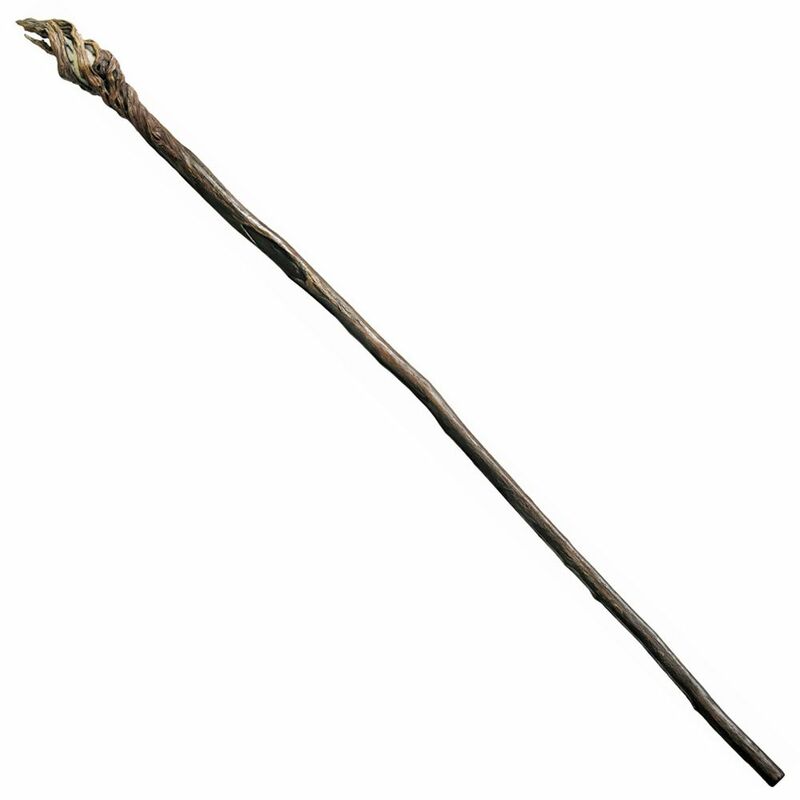 The durable long staff is made from hard polyresin and covered in a hand painted finish.